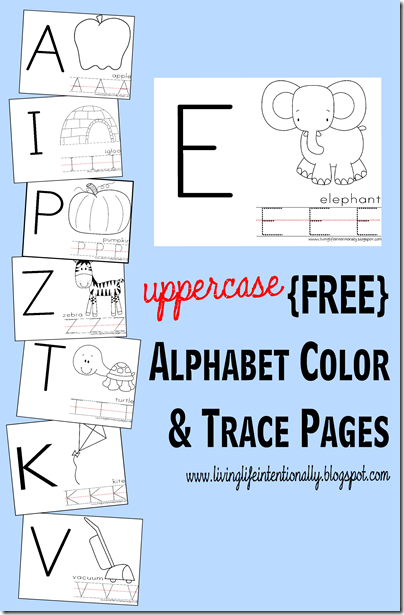 These Uppercase Alphabet Color & Trace Pages are perfect for preschool and kindergarten age children to learn their letters, trace their letters, and color these alphabet sheets. 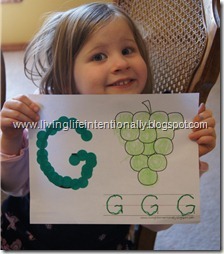 These free alphabet preschool worksheets were a huge hit with my 2 and 5 year old. Both my toddler, preschool, and kindergarten completed the uppercase letter practice with coloring at different levels of accuracy and skill, but they were great fine motor and writing readiness skills for both of them! Over the course of a year we completed all the uppercase alphabet letters from A to Z and made them into a book. They are so proud of their book! But you could just use the sheets that interest you, tie in with what you are doing, or where your child needs the most help. 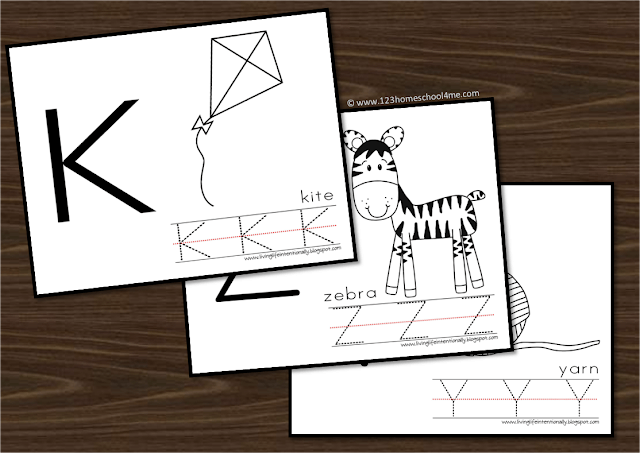 Included in these preschool worksheets are all 26 UPPERCASE alphabet letters. Each sheet has a large letter to practice building it, an image to color, and letters to trace. 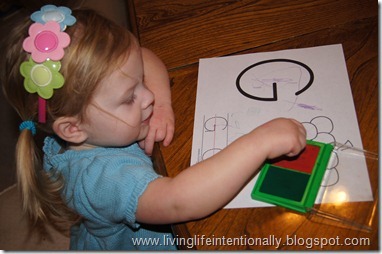 You will also find several book cover options and 12+ suggestions on how to help your child learn to build the letter using the large letter on the sheet. After all, manipulatives are this age groups bread and butter! You can grab Lowercase Letters exclusively form Free Homeschool Deals.